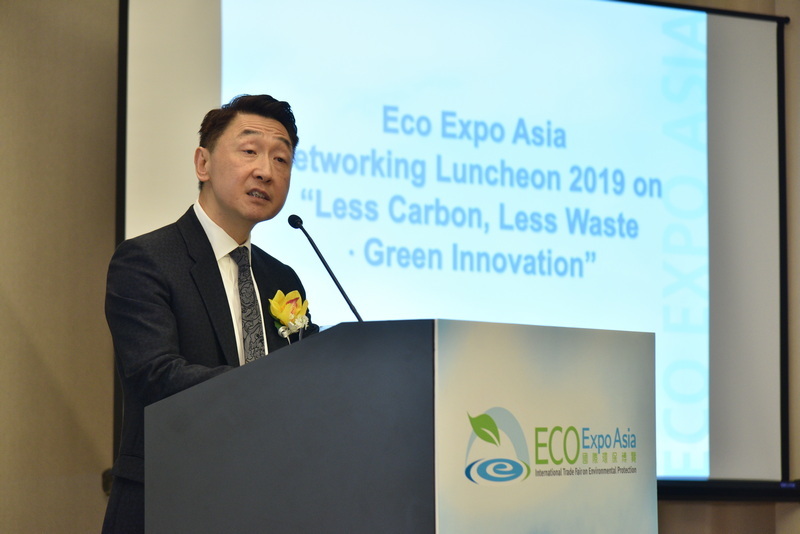 Embracing the new theme of “Less Carbon, Less Waste • Green Innovation”, the 14th Eco Expo Asia will showcase a wide range of environmental products and solutions from Hong Kong, Mainland China, Asia and the global green tech community. 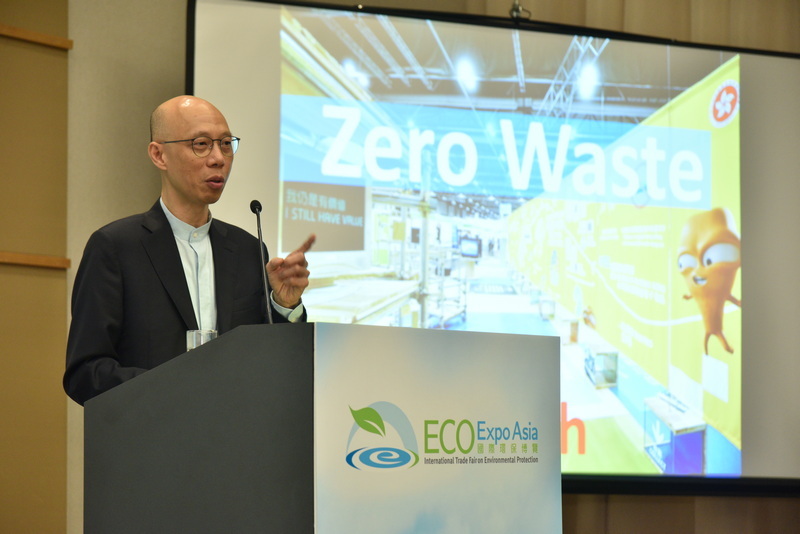 The expo, running from 30 October to 2 November 2019 at AsiaWorld-Expo in Hong Kong, is jointly organised by the Hong Kong Trade Development Council (HKTDC) and Messe Frankfurt (HK) Ltd, and co-organised by the Environment Bureau of the Hong Kong Special Administrative Region (HKSAR) Government. For “Less Waste”, the Government has put a lot of effort into the development of waste management infrastructure projects in recent years. 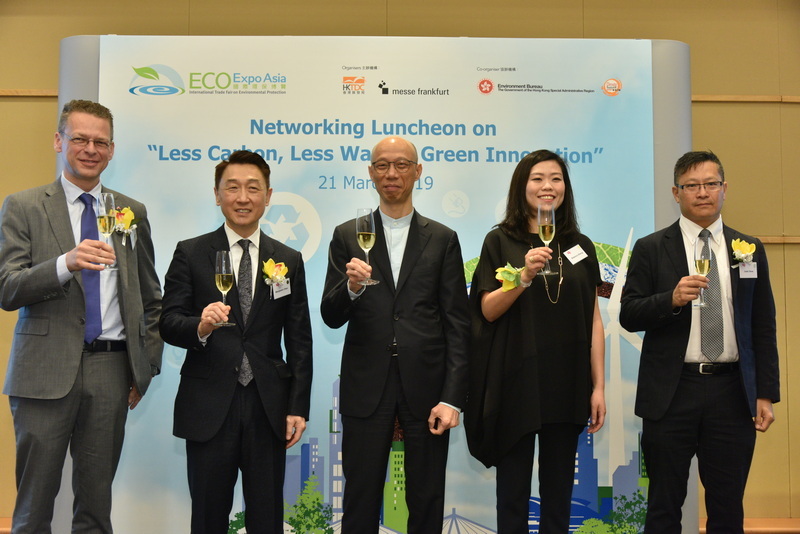 For instance, WEEE·PARK, the Government’s Waste Electrical and Electronic Equipment Treatment and Recycling Facility, has adopted advanced technology to turn waste electrical and electronic equipment into usable resources while O∙PARK, Hong Kong’s first organic resources recovery centre, converts food waste into energy. 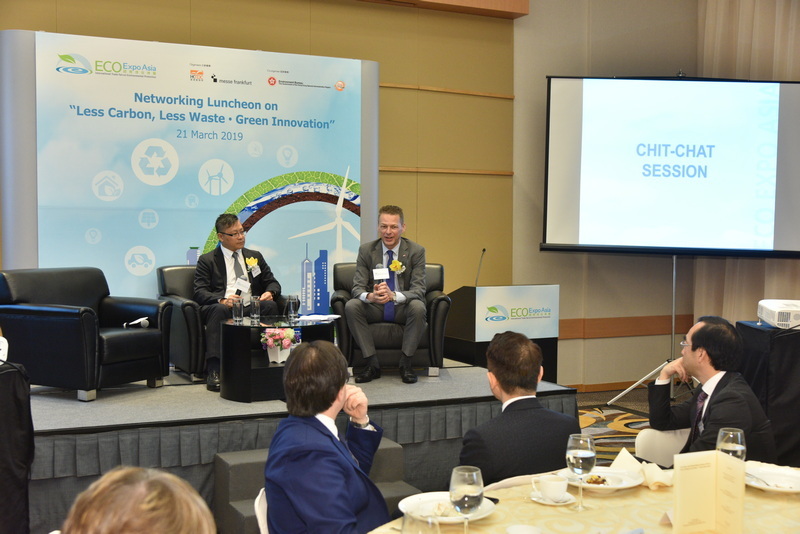 The Government will build the second O∙PARK soon and plans to have more relevant facilities to face the challenge of Hong Kong’s food waste.